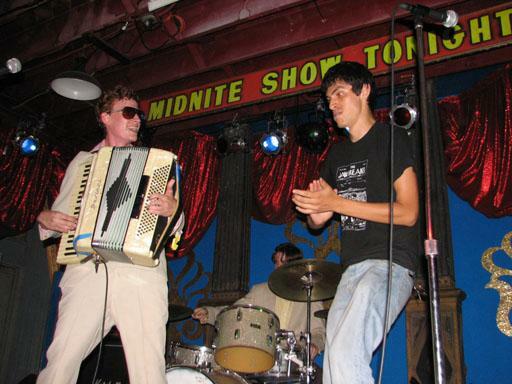 Haunted Cologne from Phoenix, Arizona, count themselves as long time fans of Barry’s music. Describing themselves as a polka/punk band from the desert southwest, they perform old-timey songs, polkas, and their own material. They record a wailingly funny version of Barry’s song Diaper Rash. It’s scary and wicked!